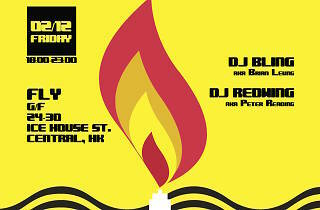 Join DJ Bling and DJ Redwing to shine a light on Women's Rights. Party it up for a good cause! As a part of their 16-Day series of events advocating against gender-based violence, Amnesty International HK is celebrating Women's Rights with a special fundaiser at Fly. 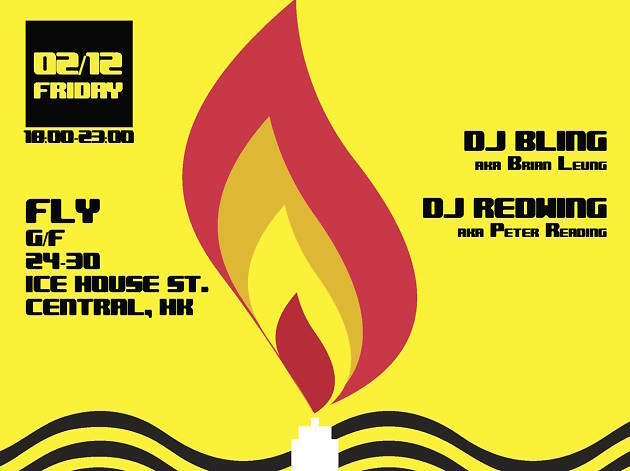 10% of net bar sales and donations from the event will go to Amnesty Internaitonal Hong Kong for defending the rights of girls and women. From 6-11pm, all standard drinks are going to be 50% off.